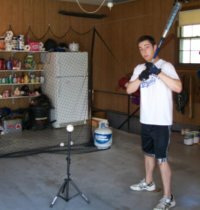 You have come to "Baseball Pitching Grips" because I'll bet you are ready to become a pitcher, and not just a thrower. Every baseball pitcher, whether they are in the little leagues or in the major leagues, started out as a thrower. At eight or nine years old, or whatever age you started pitching, you were just trying to throw the ball over the plate. You were not worried about different pitching grips and you weren’t trying to hit the low outside corner or throw at different speeds. Just getting the baseball over the plate and into the strike zone was tough enough. But now you have progressed and you are looking to learn some new pitches. And becoming a pitcher all starts with learning different baseball pitching grips. If you master just three different pitches you will be on your way to becoming a good pitcher. You probably have heard this before, hitting is all about timing and pitching is all about disrupting that timing. Throwing hard could carry you a long ways but keeping hitters off balance will work even better. Greg Maddox, one of the best all time finesse pitchers, had more wins (355) in 23 major league seasons than Nolan Ryan, one of the best all time hard throwers, did in 27 seasons (324). I threw that fact in to show you that there is more to pitching than throwing 90 mph. Yes, 90 is the big number everybody would like to hit. And when you get old enough to go to baseball showcases you will notice all the scouts use radar guns. They are looking for those 90 mph throwers. So throwing hard is important. But let me tell you about a kid the Kansas City Royals drafted out of high school. They drafted a pitcher by the name of Colt Griffin with the ninth pick in the first round of the 2001 major league baseball draft. The reason the Royals drafted Colt in the first round was one of their scouts clocked Colt throwing a 100 mph in a high school game. An eighteen year old kid throwing a 100 mph will draw a lot of attention. But by 2005, four years later, he was out of baseball. And it wasn’t an arm injury or any other type of injury that ended his baseball career. It was because he couldn’t throw strikes. And when he did slow down his fastball to get it over the plate, it was getting hit. Colt could throw a 100 mph fastball but he couldn’t advance pass Double AA minor leagues. He never learned baseball pitching grips. He never learned to pitch, only how to throw hard. So let’s help you learn to pitch. This is not going to be as hard as you might think, but it is not going to be easy either. Up above I said that if you master three different pitches you are on your way to success. Those three baseball pitching grips are the four seam fastball, the two seam fastball and a change up. After you read this article there is a video at the end that demonstrates to griip and throw these three pitches, along with the curve ball. 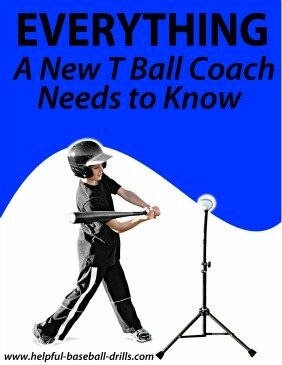 I know you want to learn how to throw the slider or curveball. But the two fastballs and the change up are the three most important pitches to have. All three pitches do something different and allow you to have the hitter guessing. Did you ever notice the hitters in your dugout talk to each other about the opposing pitcher? They all ask each other what pitches he threw them. The more they talk the more you have them guessing. So let’s work on keeping them guessing. I want to bring up an important point. You do not want the hitter to figure out what pitch you have thrown until the ball is past him. How do you do that? You have to learn how to throw every pitch with the same pitching motion. You have got to have the same arm angle, the same arm speed, and the same stride. This will take some practice. It will help a lot to have someone watch or video you. On the video can you tell what pitch you were throwing? Remember, we want to keep them guessing. 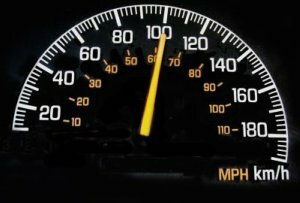 If they see your arm speed slow down on changeups, then they know what’s coming. The following are the pitches we are going to teach you how to grip and how to throw. Click on the link to go to a page of pictures and details on each pitch. 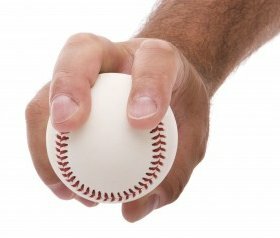 Remember, learn the four seam fastball, the two seam fastball and the changeup first. Master those three pitches first and then move on to some of the others. Good luck and don’t get frustrated. Even major league pitchers are constantly working on their pitching grips and deliveries. 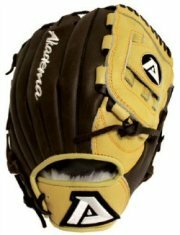 Below is a video made by Akadema showing how to grip and throw the four seam fastball, two seam fastball, the circle change and the curve ball. They do a job of showing you their baseball pitching grips. Watch and leave us a comment on what you think about this video.